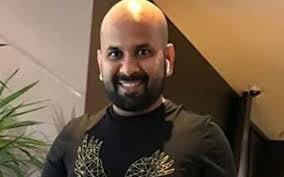 THIRUVANANTHAPURAM: A travel ban has been imposed by a Dubai court against Binoy Kodiyeri, the elder son of CPI(M) state secretary Kodiyeri Balakrishnan, in a cheating casefiled by a Gulf-based tourism company. Binoy Kodiyeri, who is now in Dubai, has been asked to deposit his passport to the court following the ban imposed on February 1. The Dubai-based JAAS Tourism had alleged that Binoy Kodiyeri had cheated it of Rs. 13 crore.Confirming the development, Bineesh, the younger son of the Marxist leader, said that they would file an appeal against the ban next week. The dispute is over payment of Rs. 1.74 crore and not Rs. 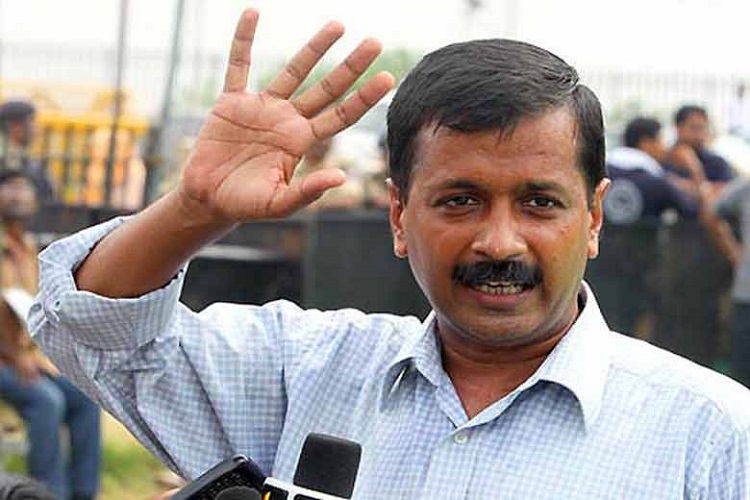 13 crore as was being alleged, he told reporters here. Binoy Kodiyeri has also been asked by the court to deposit 10 lakh dirhams (Rs. 1.74 core).Bineesh said the dispute had been deliberately brought up at a time the CPIM district conferences were going on. “Let Binoy be in Dubai. There is no urgency for him to come back here,” he said. “My brother and I are adults and are responsible for our actions. Whatever we do, how is our father responsible?” he asked. Kodiyeri Balakrishnan had earlier maintained there was no case against his elder son Binoy in Dubai and attacked the media for giving “misleading” reports.”There are no issues. Issues have to be resolved only if they exist. How can solutions be found to a problem which does not exist?” he had asked reporters in Thiruvananthapuram.